That’s the bottom line of a multi-year study I did with Dan as part of my dissertation research. 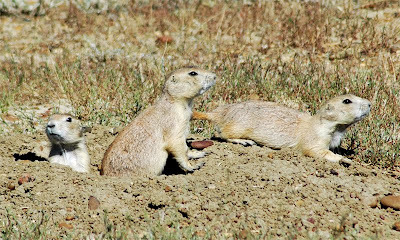 We looked at eight different species of social ground-dwelling rodents, including marmots and their close cousins prairie dogs and ground squirrels. 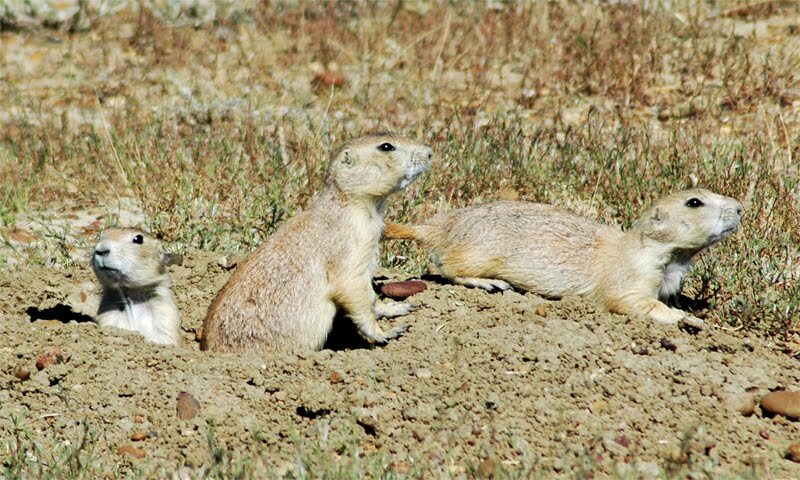 We found that as social group size increases over evolutionary time, so does the degree of individuality in the animals’ voices. Our study is the cover feature of the latest issue of Current Biology. Pollard, KA & Blumstein, DT. 2011. Social group size predicts the evolution of individuality. 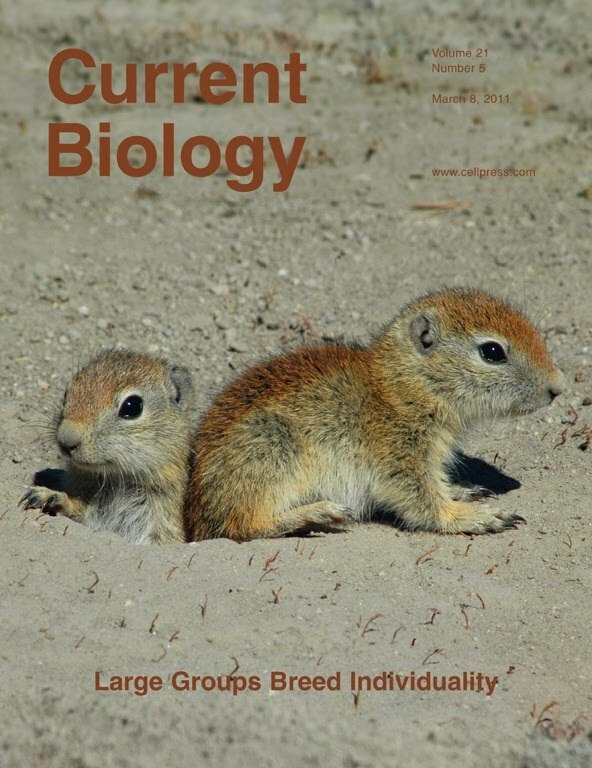 Current Biology 21(5): 413-417. doi 10.1016/j.cub.2011.01.051 Available here.